DESCRIPTION Take pride in owning this MAGNIFICENT 4-LVL SPLIT located at the sought after community of Monterey Park. Living room is BLESSED WITH LARGE BAY WINDOWS providing ample natural light, a SIZEABLE kitchen and dining area coupled with ceramic tile flooring. Lower level accomodates the family room and a good sized bedroom. WALK IN/WALK OUT BASEMENT is fully-finished and the laundry and recreation room can be found here as well. Upper level houses 2 spacious bedrooms and the Master's bedroom with a cheater door to a 4-pc bath. Property is nearby PARKS, GROCERY STORES, SHOPPING CENTRES and BANKS; accesible to MCKNIGHT BLV and STONEY TR NE. Call now for your privcate showing!!! 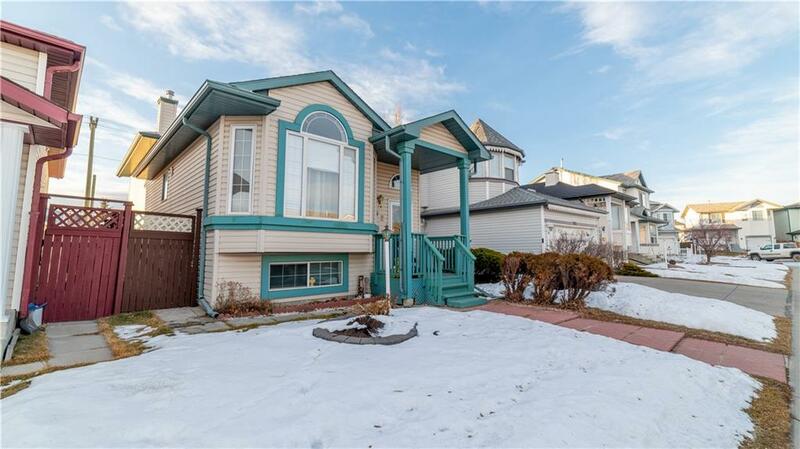 Home for sale at 192 Saratoga CL Ne Calgary, Alberts T1Y 7A1. 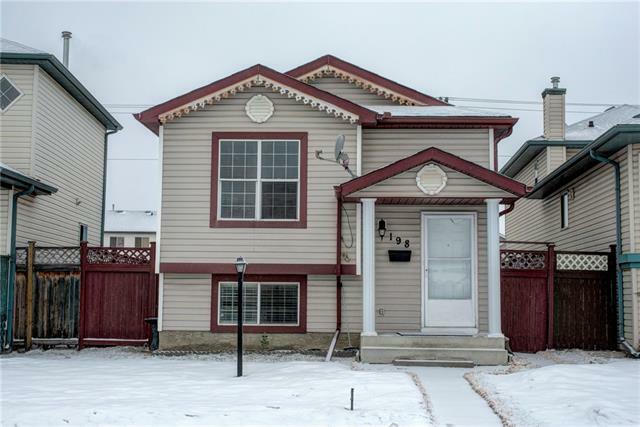 Description: The home at 192 Saratoga CL Ne Calgary, Alberta T1Y 7A1 with the MLS® Number C4221211 is currently listed at $397,000.